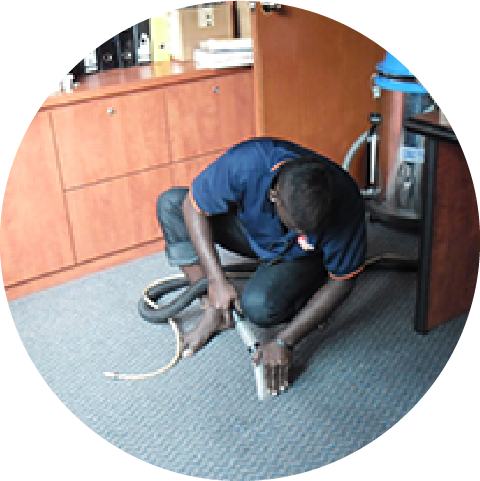 We extend our carpet shampooing service from household to commercial units. 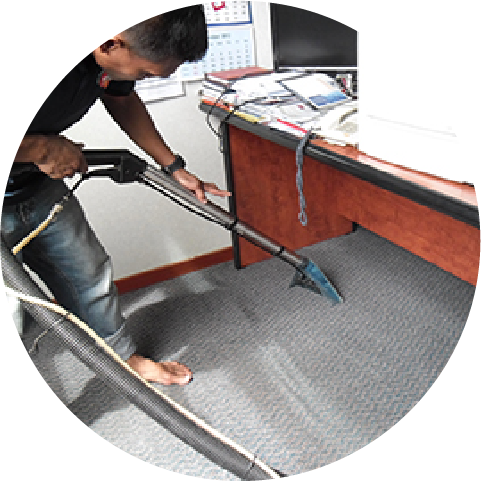 Carpet shampooing offers one of the best ways to keep carpets clean and hygienic. 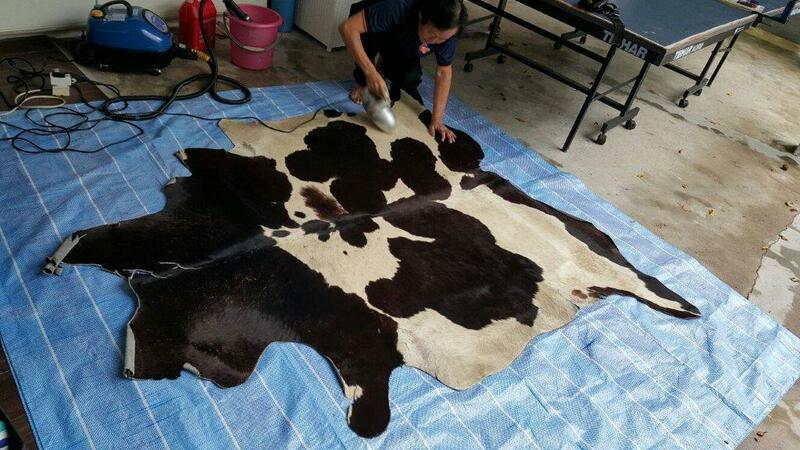 It involves the use of a specially-formulated shampoo and a shampoo machine to extract dirt particles from the carpet fibres. 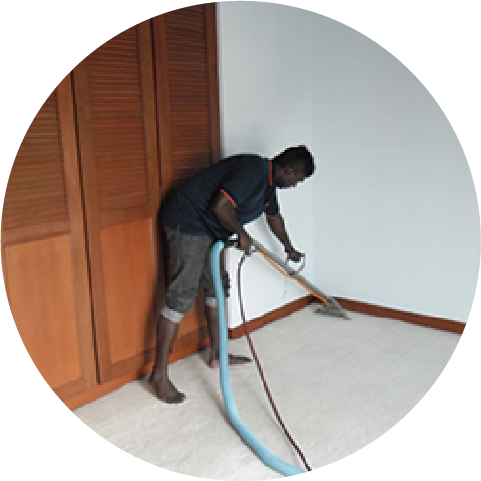 According to a scientific survey published in 2003 by Nicholas Bakalar, the stomach flu virus commonly known as ‘Norovirus’ can survive on a dirty carpet for longer than a month! 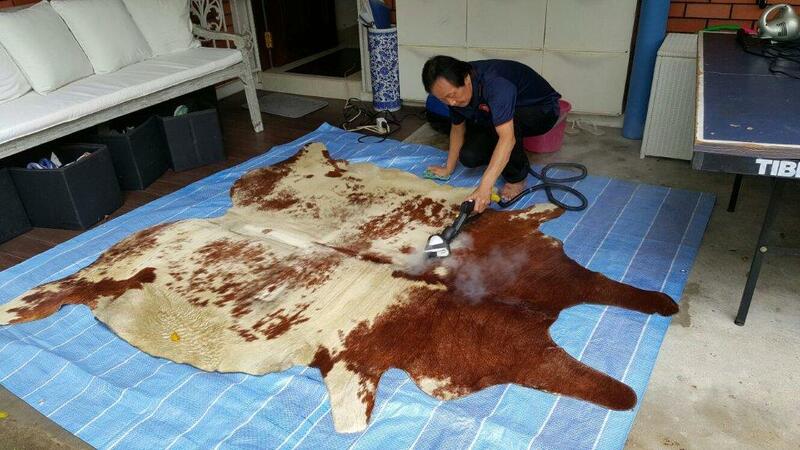 So wash your carpets regularly!